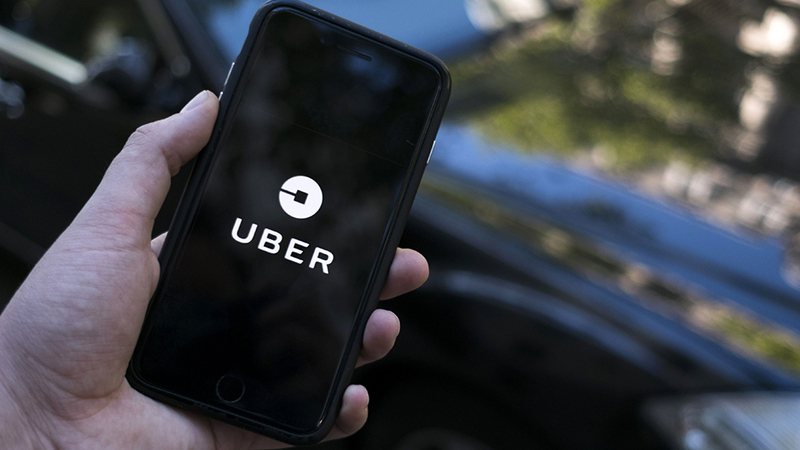 Recently, Uber launched a membership scheme for users in five US cities. The membership deal allows users to avoid price surging when costs are higher during the rush hour and other in-demand times. The membership service called Ride Pass is a way to have a consistent price for Uber services any time of the day, anywhere in a city for a monthly fee. Uber believes that the average user can save up to 15% a month by having a monthly membership. The Ride Pass offers fixed rates, discounts on Uber Pool, UberX and Uber Express Pool ride. The fare package in Los Angeles will eventually include scooter access and e-bikes. Mario Segale, the man after whom the famous video game Super Mario was named, has died at the age 84. Mr. Segale was a successful property developer from the US state of Washington. Mario Segale, the man after whom the famous video game Super Mario was named, has died at age 84. Mr. Segale was a successful property developer from the US state of Washington. In the late 80s, Mr. Segale leased a warehouse to Nintendo who decided to name the star of their video game after him. Mario Segale joked in 1993 that he is still waiting for his royalty cheques. The original name for Super Mario was Jumpman until Nintendo deiced to settle for a proper name for the beloved character. According to his obituary, Mario Segale “always ducked the notoriety and wanted to be known instead for what he accomplished in his life.” Mr. Segale leaves behind his wife Donna, their four children and nine grandchildren. The Super Mario series is often called the most successful video game franchise of all time. Currently, the world’s favorite plumber and his latest adventure, Super Mario Odyssey is the best-selling game on the Nintendo Switch console. The game was sold in more than 12 million copies. Facebook apologized after they approved an ad targeting people interested in white nationalism. Facebook apologized after they approved an ad targeting people interested in white nationalism. The News website, The Intercept was able to launch a campaign on Facebook targeting 168 000 Facebook users interested in “white genocide.” Prosecutors believe the conspiracy theory that the “outside force” working on exterminating the white race motivated the man who recently attacked a synagogue in Pittsburgh. Damian Collins also added how easy it is for extremist groups to promote their hateful messages on social media. Last year, Facebook pledged to prevent any ads on its platform targeting anti-Semitic users. They also pledged that they will do anything necessary to prevent spreading hateful messages on their platform. Facebook announced that they will add more human reviewers to their advertising system to prevent any similar occurrences in the future. However, it is believed that the recent campaign was manually approved. Facebook deleted the ad and the targeting audience. They also apologized for the recent events.